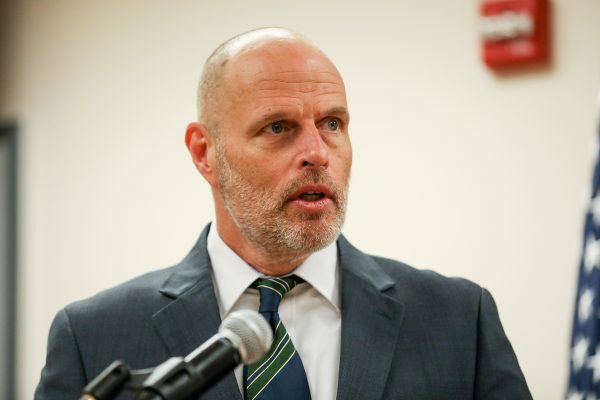 WASHINGTON—Department of Homeland Security Secretary Kirstjen Nielsen has resigned, according to a tweet posted by President Donald Trump on April 7. Nielsen was tapped to lead the agency after Gen. John Kelly left to take up the chief of staff position in the White House. She was sworn in on Dec. 6, 2017. 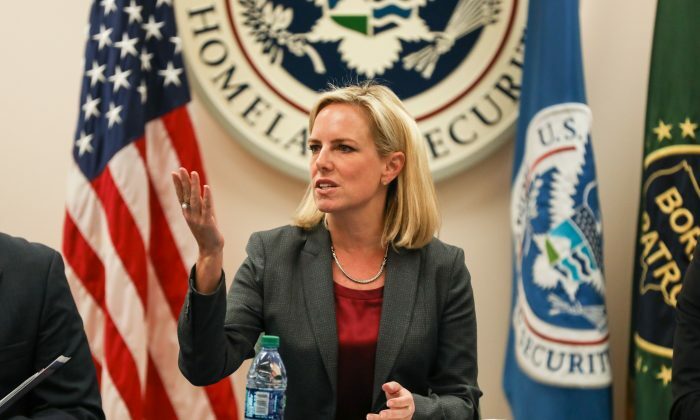 Nielsen is leaving amid what she recently called a “near complete system meltdown” in the border security system. Both Nielsen and McAleenan recently testified in front of Congress in separate hearings. “At the current pace, we are on track to encounter close to one million illegal aliens at our southern border this year,” Nielsen told the House Homeland Security Committee on March 6. McAleenan said Border Patrol is unable to secure the border, with almost 40 percent of its resources being diverted to deal with the large groups of Central Americans. 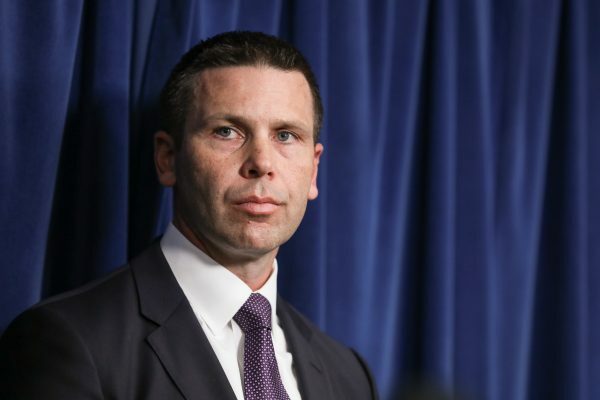 “With 55,000 families, including 40,000 children, expected to enter the process this month, we are doing everything we can to simply avoid a tragedy in a CBP facility,” McAleenan said on March 27. “Ron’s a good man. But we’re going in a tougher direction. We want to go in a tougher direction,” Trump said. The Homeland Security Secretary leads the third-largest department of the U.S. government, with a workforce of 229,000 employees, according to its website. The agency’s 22 components include TSA, Customs and Border Protection, Immigration and Customs Enforcement, U.S. Citizenship and Immigration Services, FEMA, the Coast Guard, Secret Service, Federal Law Enforcement Training Centers, the National Protection and Programs Directorate, and the Science and Technology Directorate.